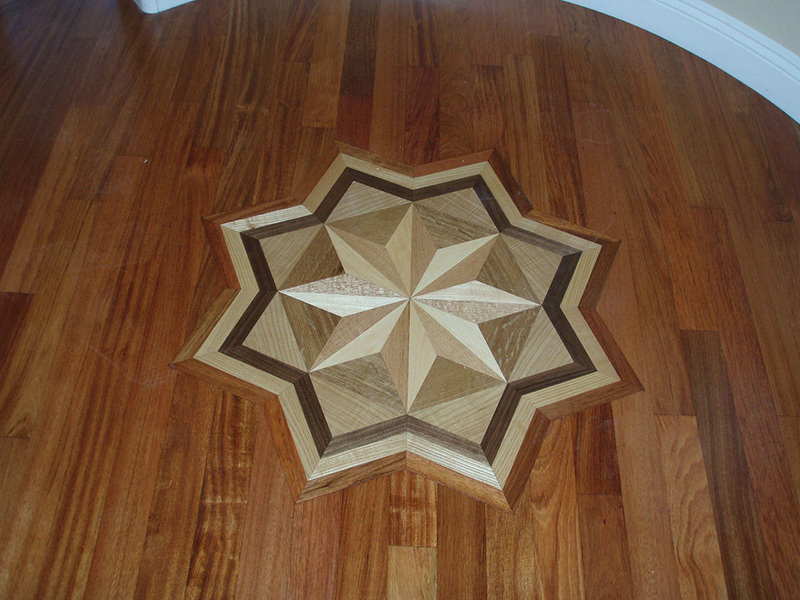 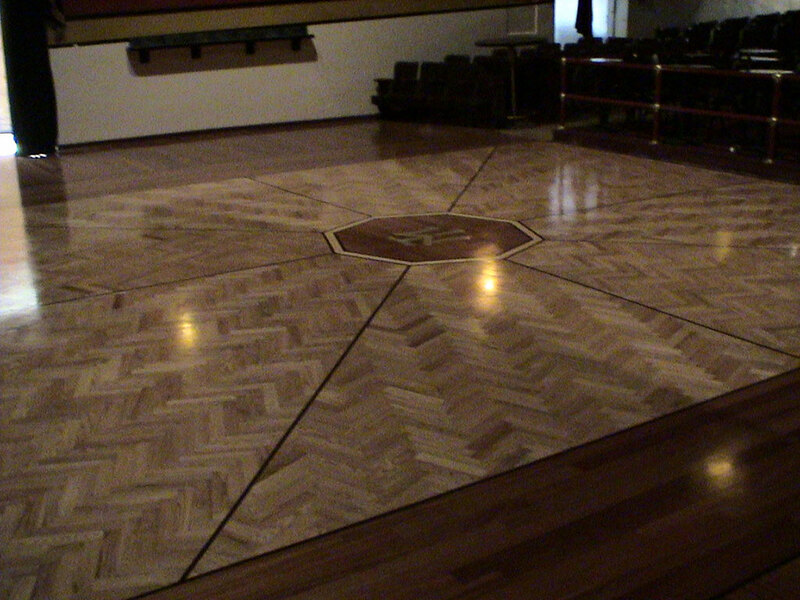 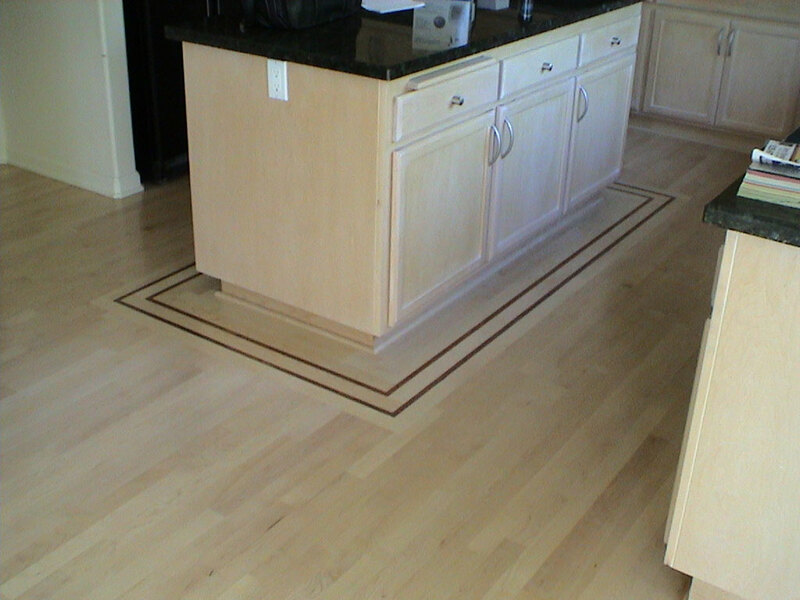 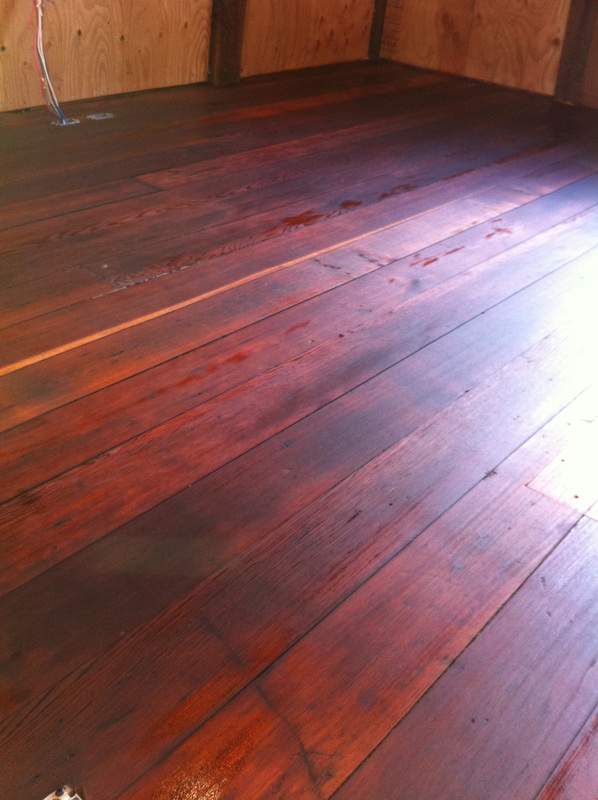 For more than 1,200 years hardwoods have been fashioned into flooring materials. 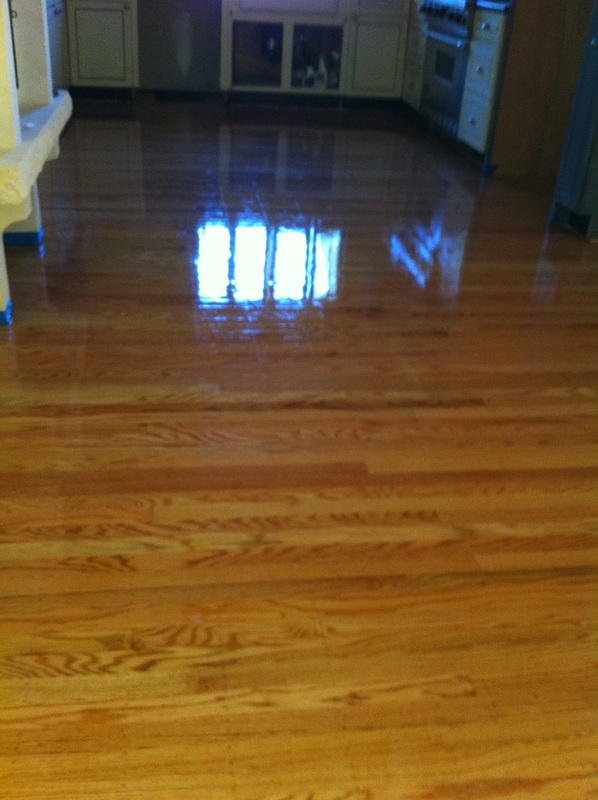 Generations of discriminating homeowners have cherished these floors for their natural beauty and durability. 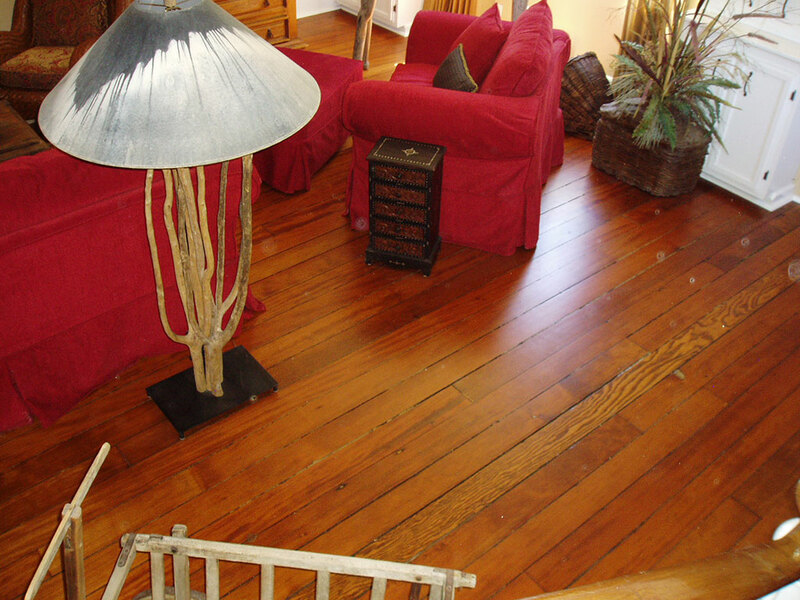 Each piece of hardwood in our floors is unique unto itself as relates to color, texture and natural grain patterns. 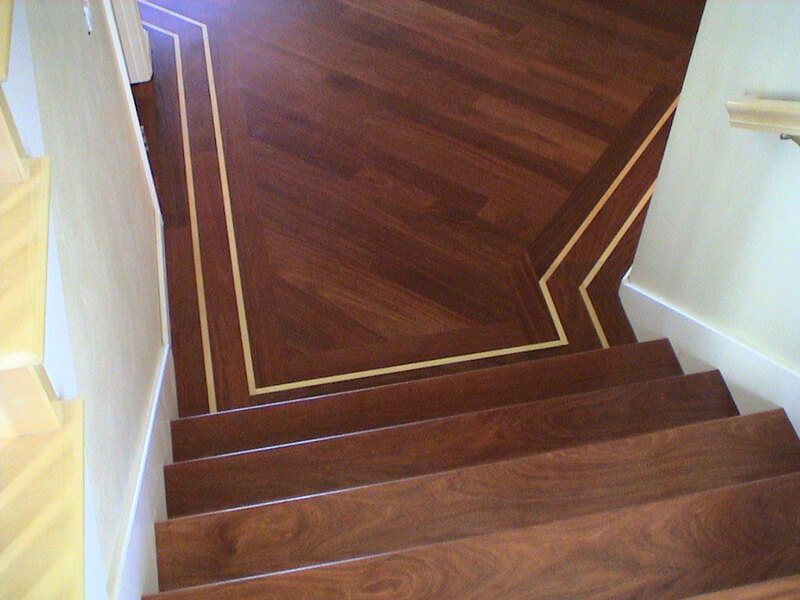 With craftsmanship, topvalue, beauty and ecectric character that say: These owners chose excellence and economy with Funtanellas & Sons. 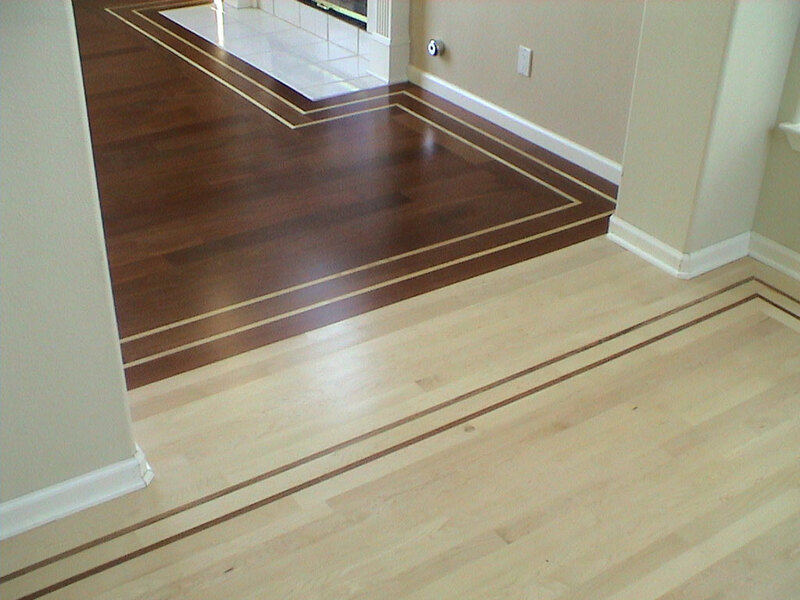 We urge you to make this investment for your home. 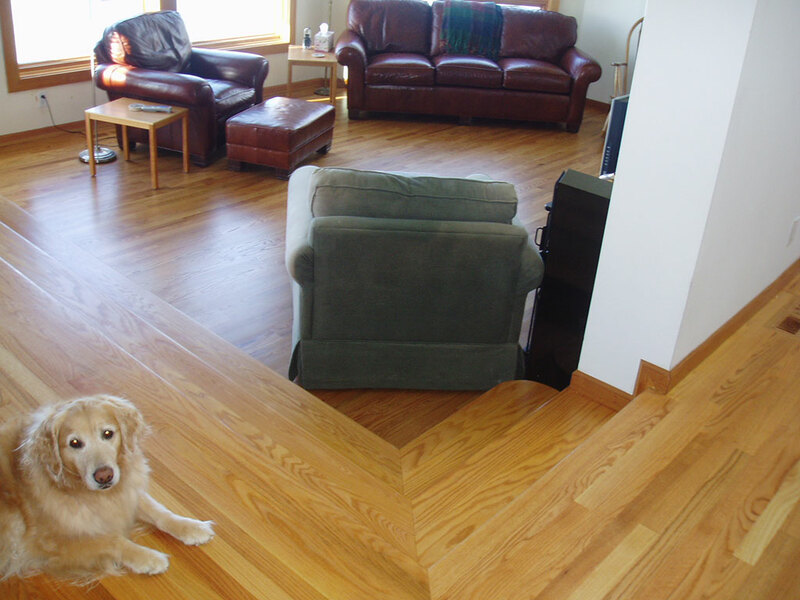 Why Hardwood Floors? 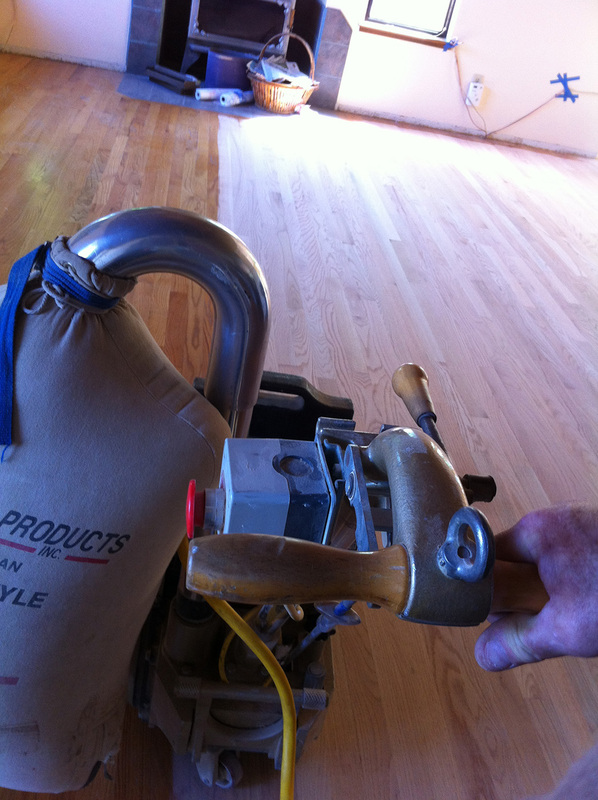 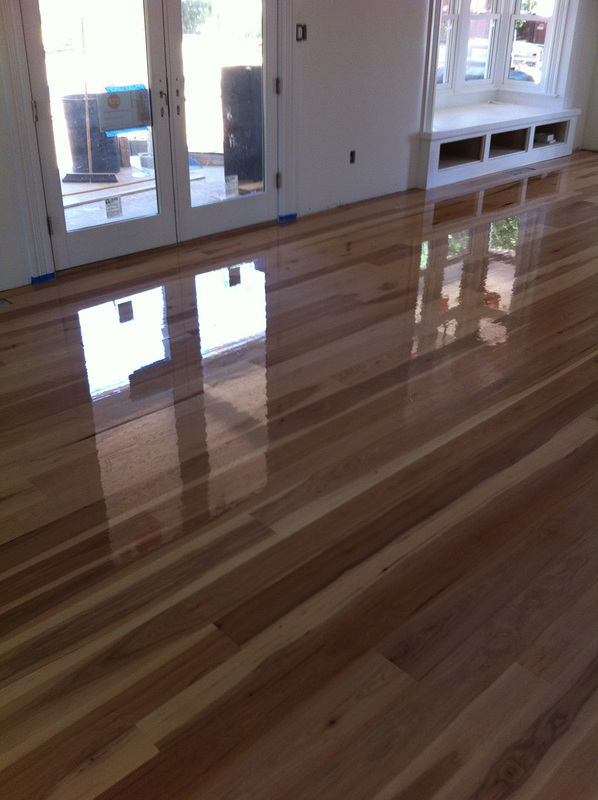 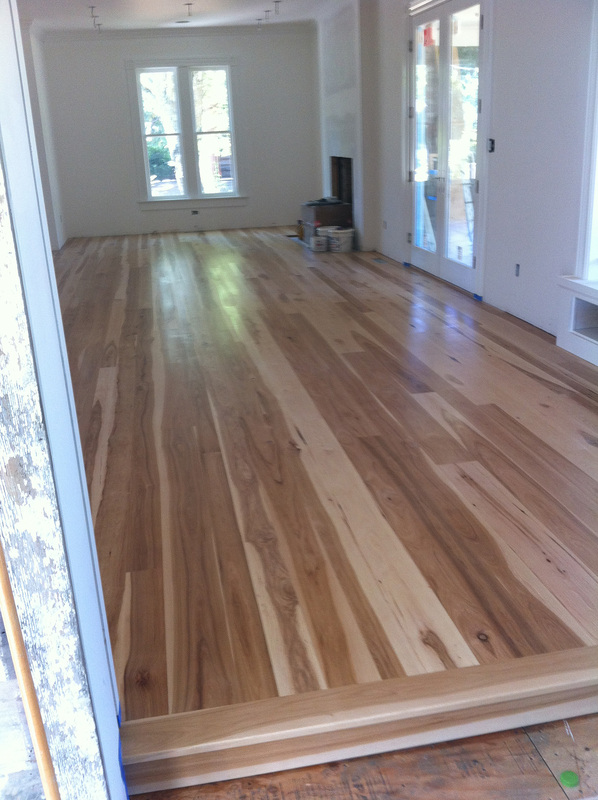 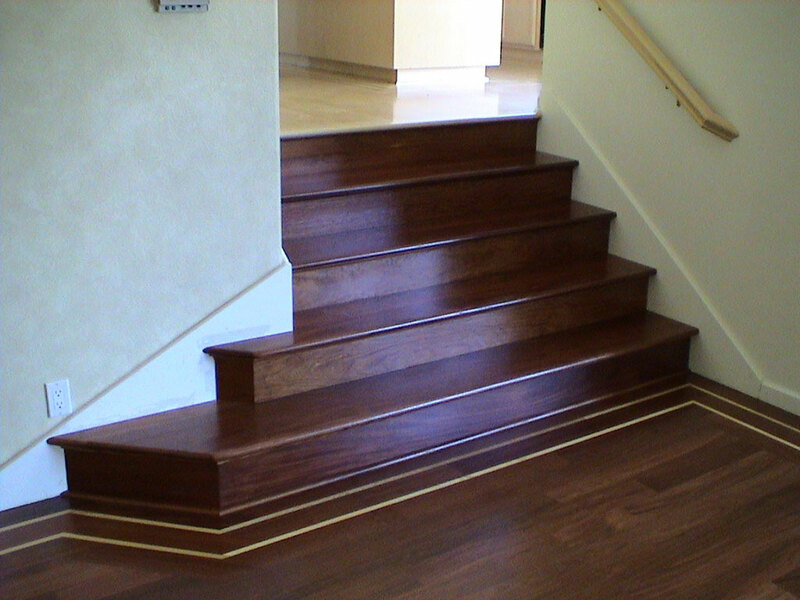 Check out the Top 10 Reasons to install hardwood in your home or business. 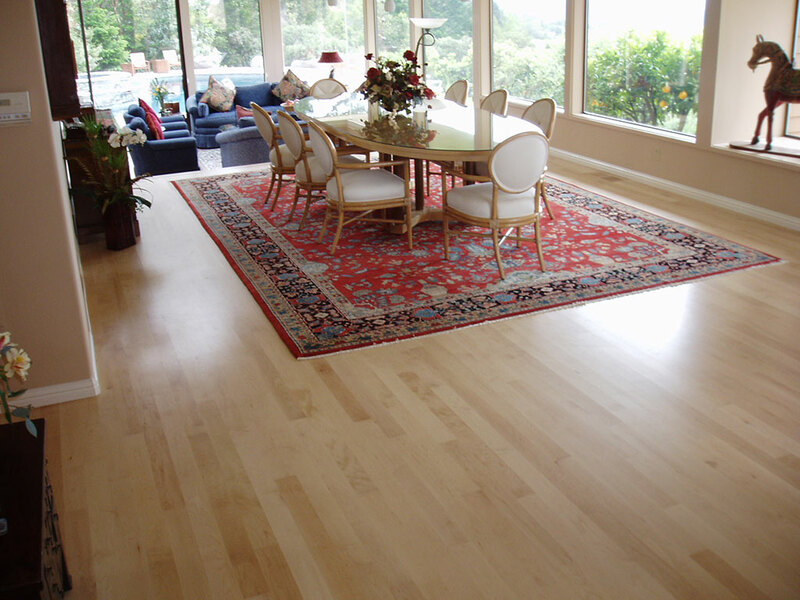 We are licensed by the State of California, Contractors State License Board to engage in business or act in the capacity as a contractor in the classification of C15 Flooring and Floor Covering.